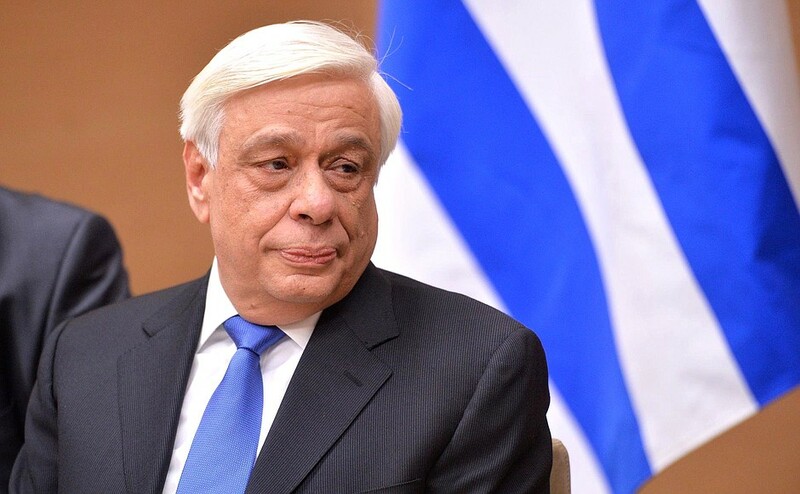 Greece will not accept a frivolous interpretation of the Prespa Agreement on behalf of Skopje, Greek President Prokopis Pavlopoulos said during his meeting with Slovenian counterpart Borut Pahor. “In times when the Prespa Agreement is still a subject of debating and implementation, we cannot accept interpretations of its segments which are full of irredentism,” Pavlopoulos said, without specifying what interpretation or statement he was referring to. 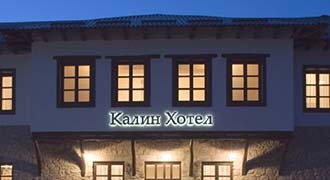 However, the leader of the Greek opposition Kyriakos Mitsotakis pointed his finger at Macedonian PM Zoran Zaev, and his recent statement that since the Prespa Agreement recognises the Macedonian language as a different one from the Greek, there is also possibility for that language to be taught in Greek schools and education institutions. “This statement is utterly unacceptable, but having in mind the content of the Prespa Agreement, it is no surprise at all. It gives room for recognition of an artificial Macedonian language and identity, and opens the “Pandora’s box” for all irredentistic claims of Skopje,” Mitsotakis said, his claims gaining the support of Greek Defence Minister Panos Kamenos.